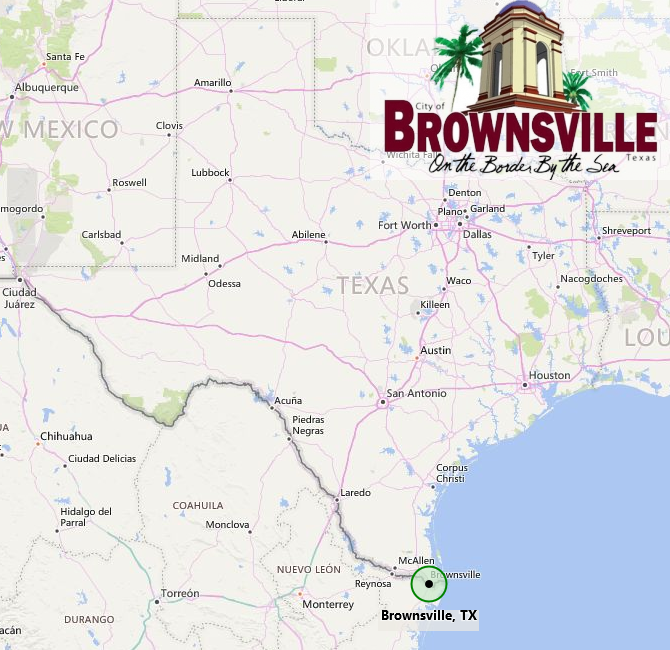 The Port of Entry (POE) of Brownsville handled trade flows of over $15B U.S.D. in 2016. The Brownsville POE (2301) is part of the trade District of Laredo. Mexico Border City: Matamoros, Tam.